Welcome to Health Abroad, the official blog for Medical Port | Premium Medical Tourism Facilitator in Portugal. 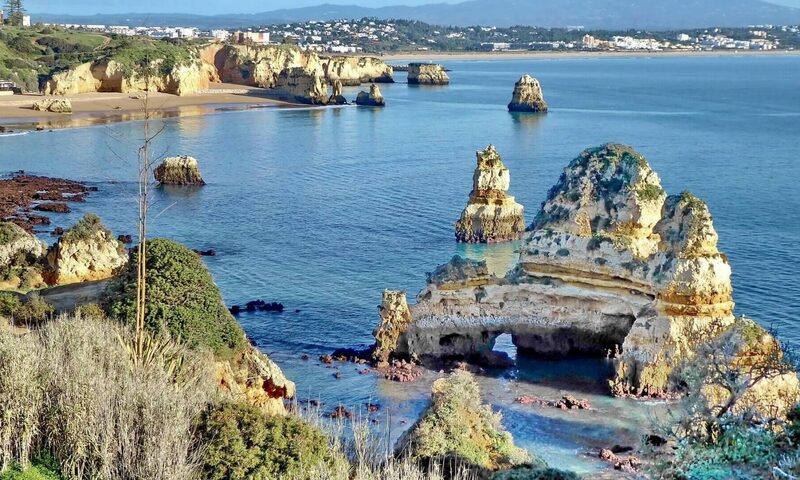 The purpose of this blog is to share information on Medical tourism, medical treatments, surgeries and key facts on Portugal and its offer in the medical and touristic areas. Medical Port is the first truly Global Medical Tourism Facilitator dedicated to gather Portugal’s expertise in Medical Services as well as renowned hospitality for your benefit. We provide you with adequate alternatives for surgeries and medical treatments in Portugal ensuring a relaxing Medical Tourism experience abroad. Feel free to follow us, share, like, comment or suggest new topics for discussion. If you want to know more about our services and offers for your Medical Tourism experience in Portugal, please contact us. We’ll be glad to talk to you!